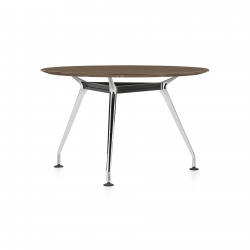 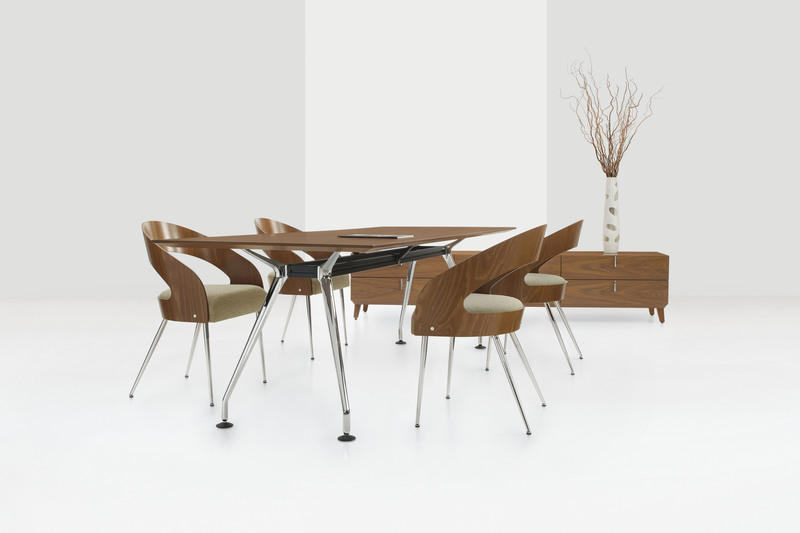 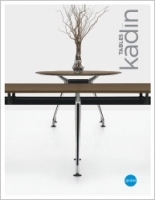 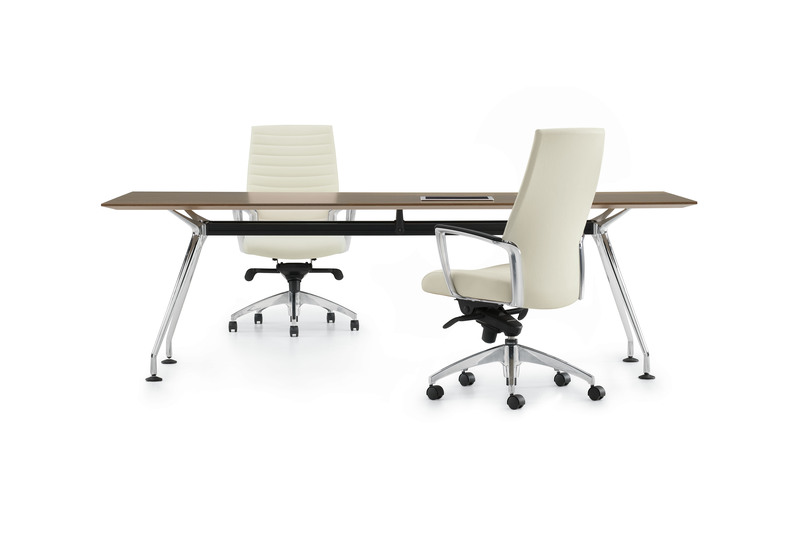 KadinTM evokes a timeless elegance: a floating top surface, die-cast aluminum legs and a modular substructure for exceptional stability. 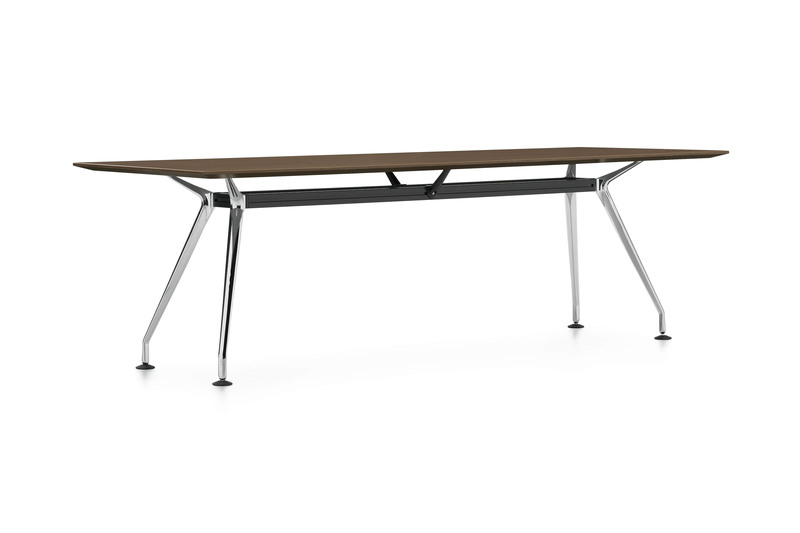 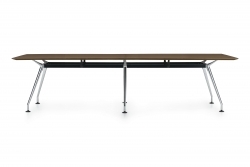 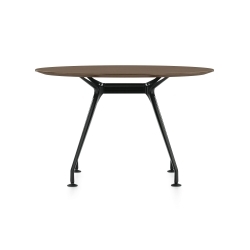 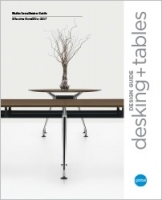 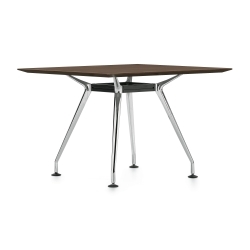 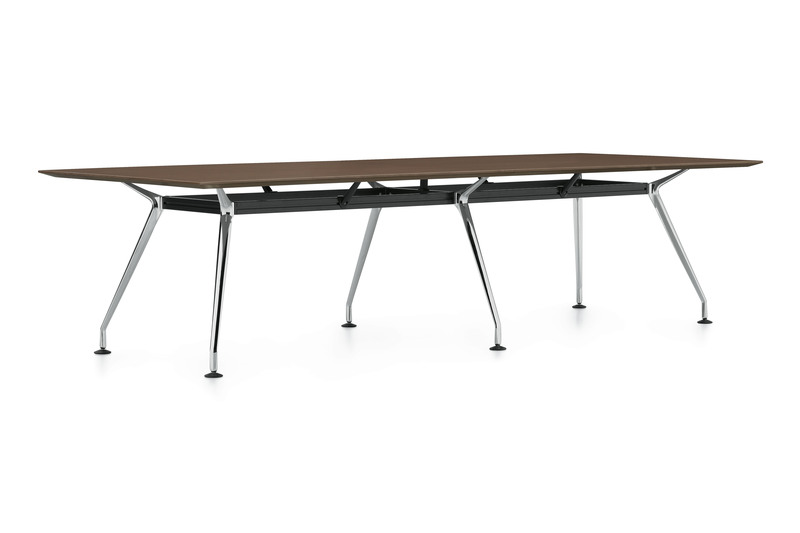 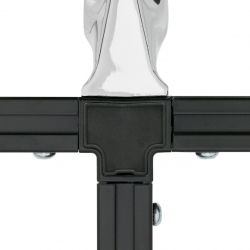 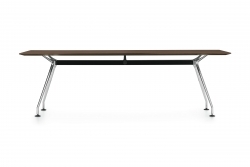 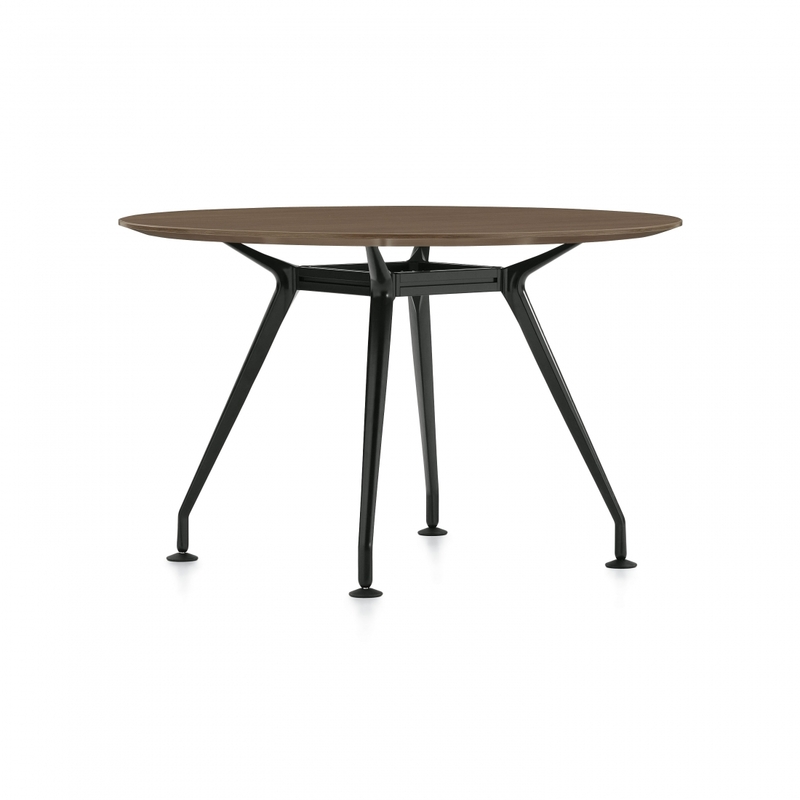 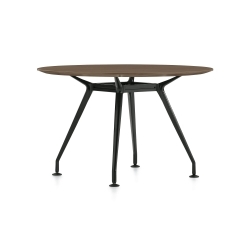 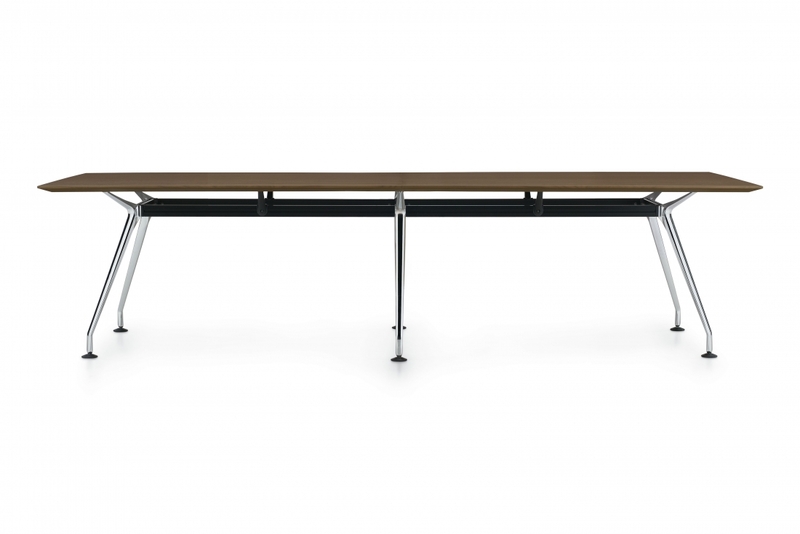 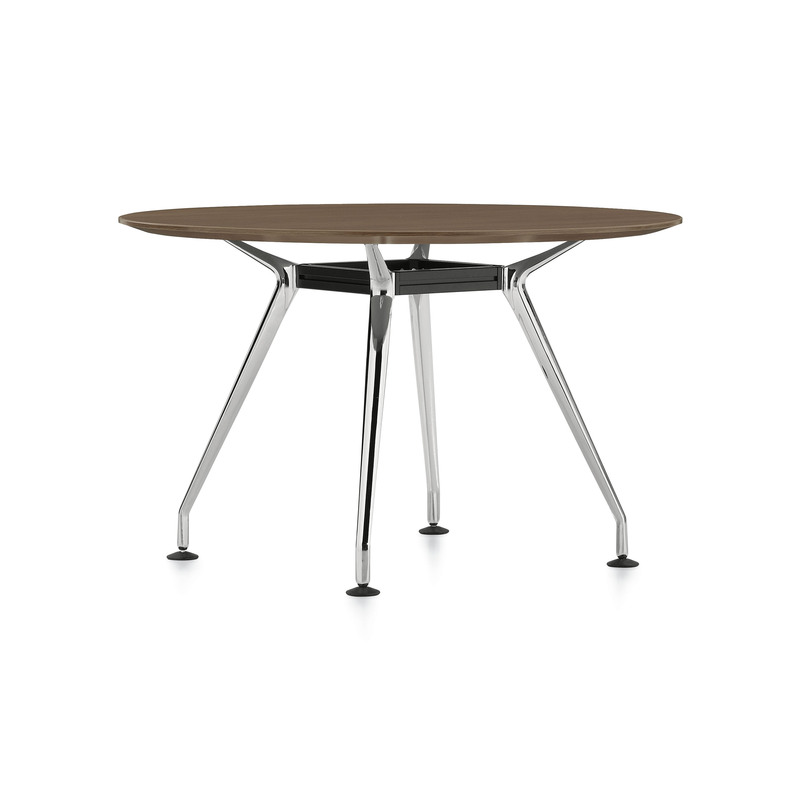 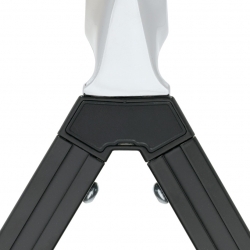 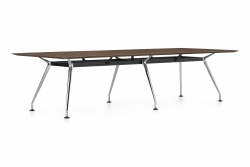 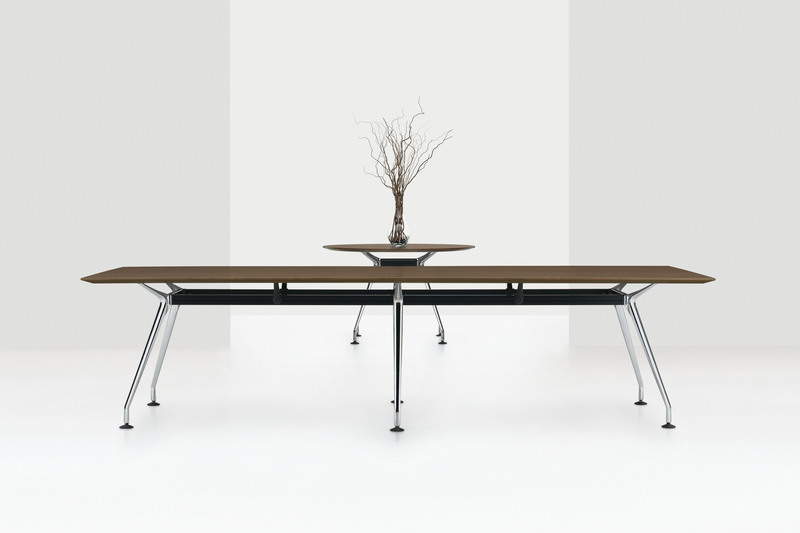 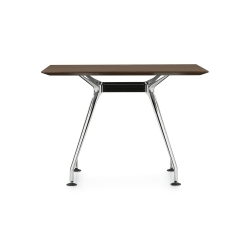 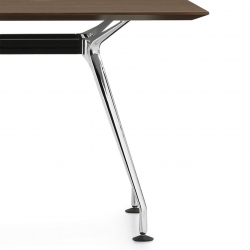 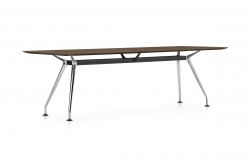 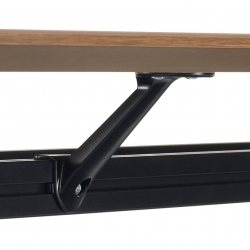 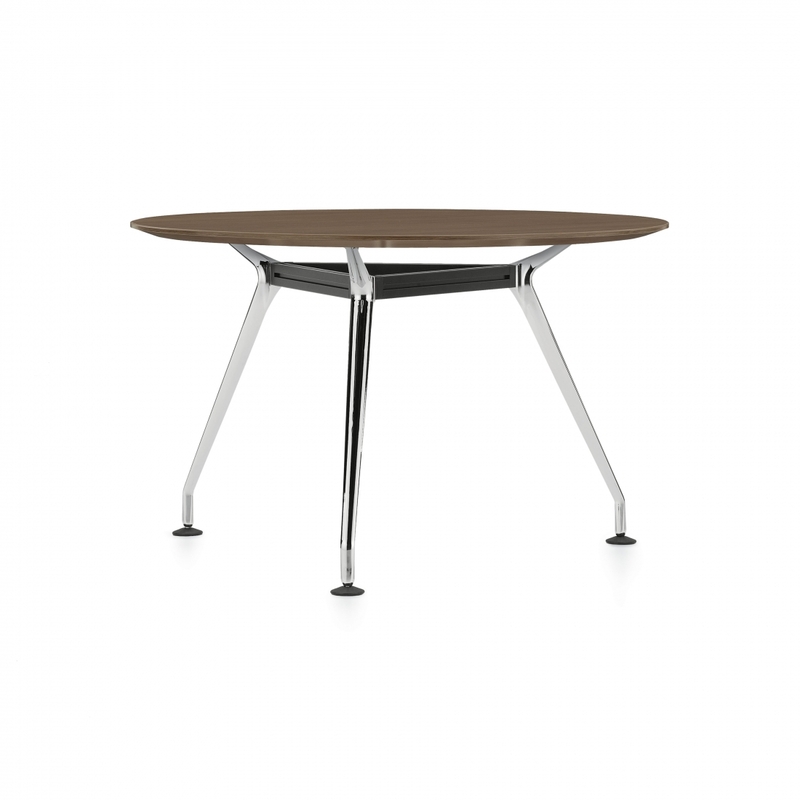 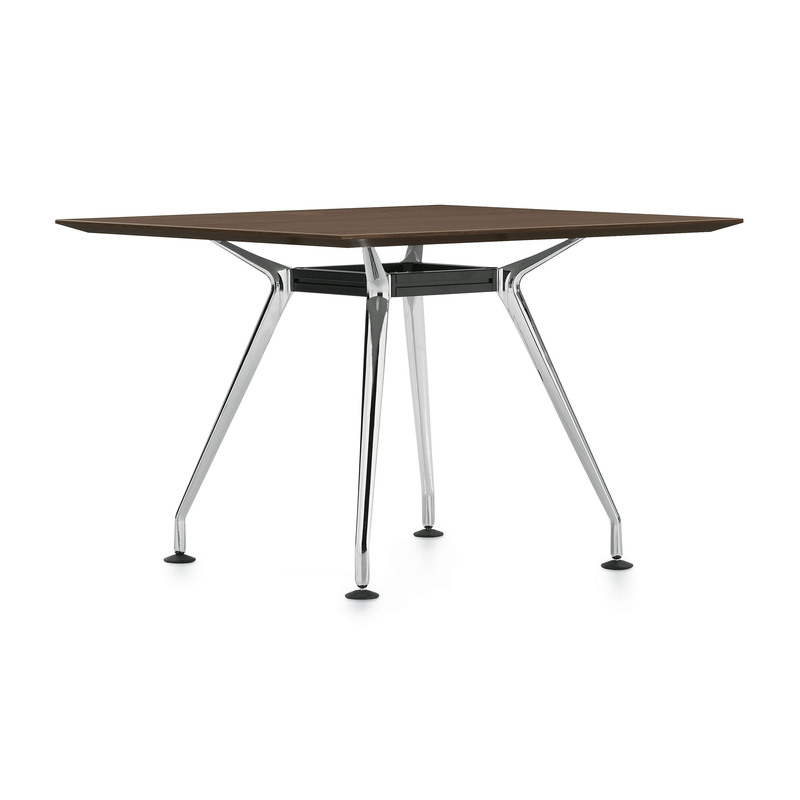 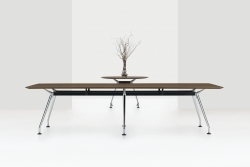 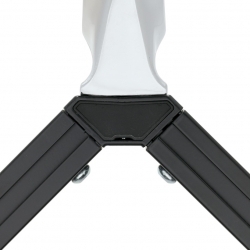 Table depths start at 36 inches and standard widths are available up to 20 feet. 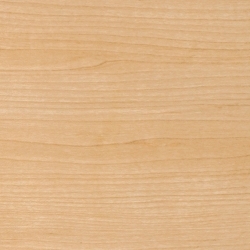 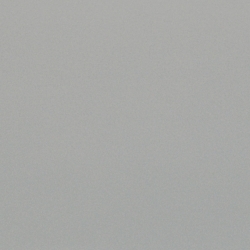  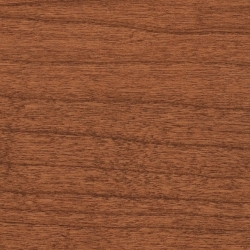 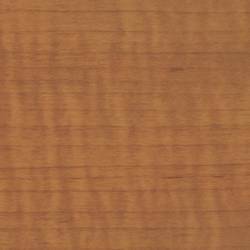 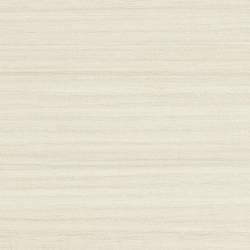 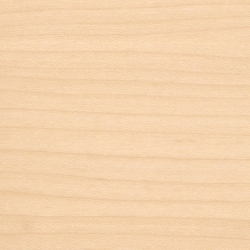 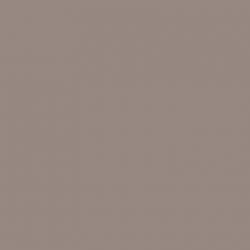  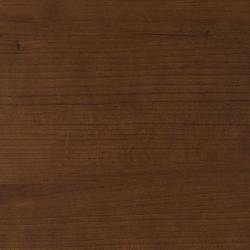 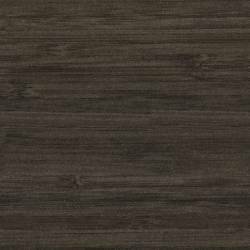  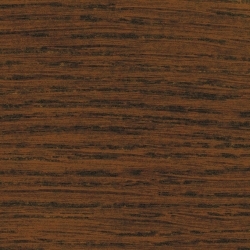 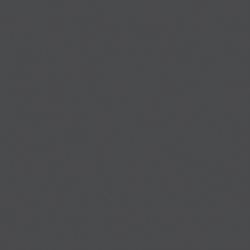 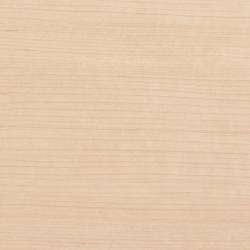 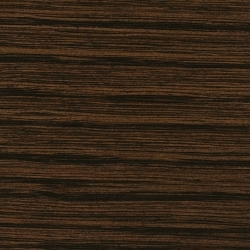 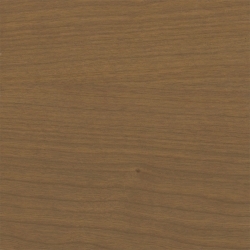 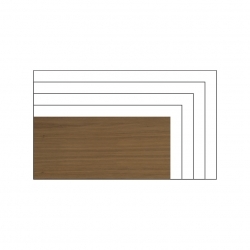 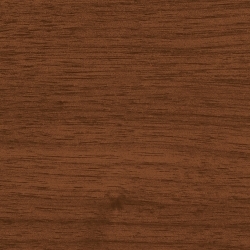 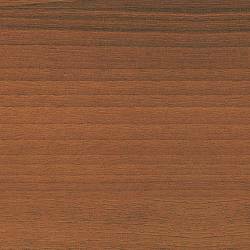 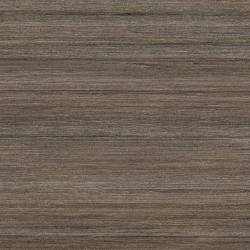 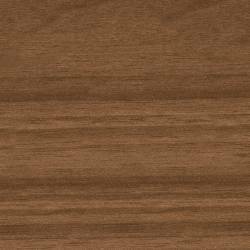 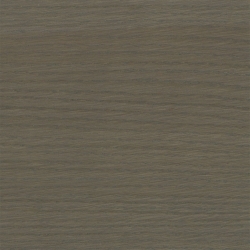 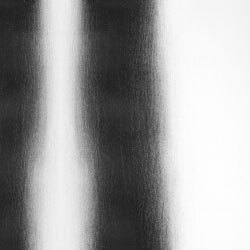 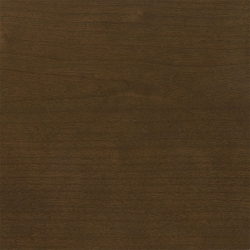  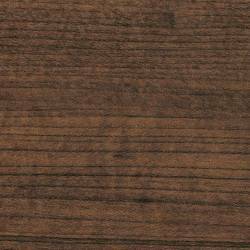 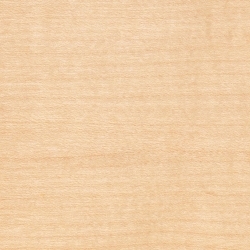 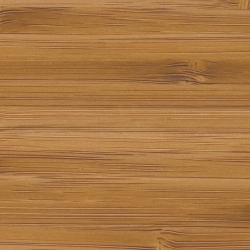 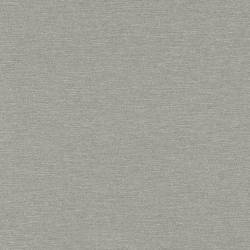 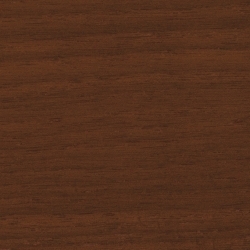 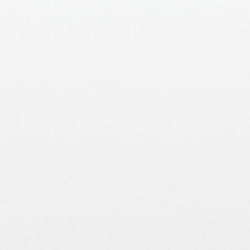 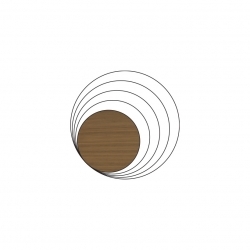 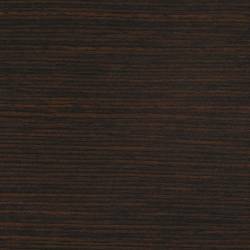 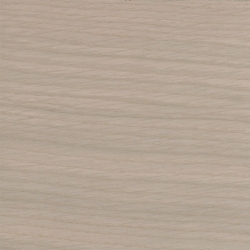 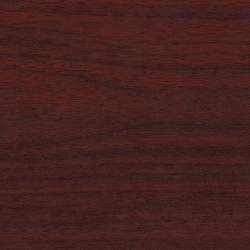 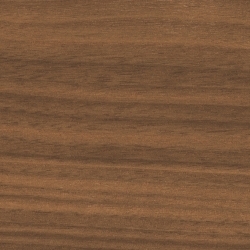 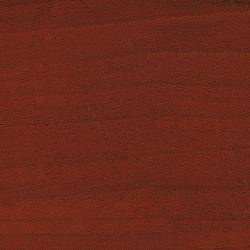 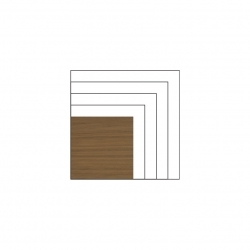 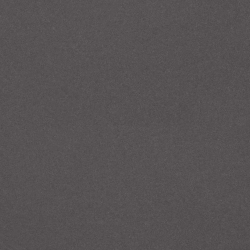  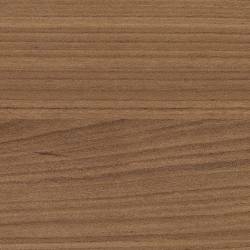 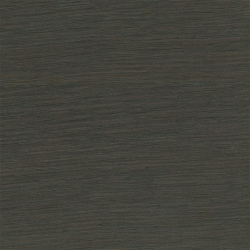 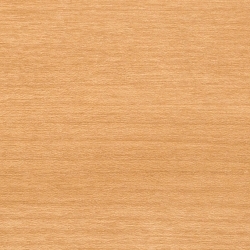 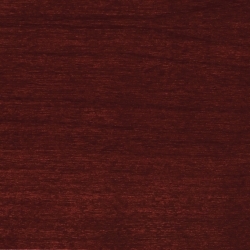 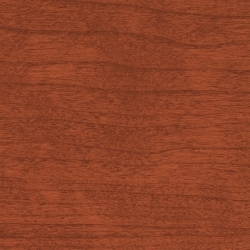 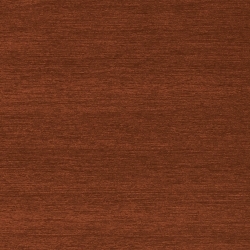  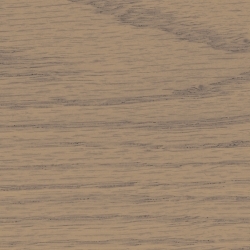 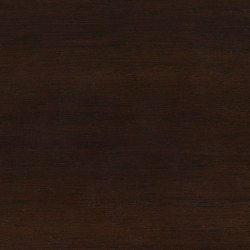 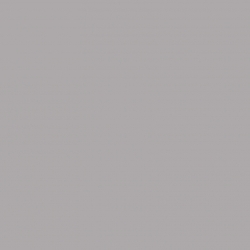 Surfaces are offered in architectural grade wood veneer and high pressure laminate.